With reporters leaving the journalism profession in droves — sometimes by choice, but more often by necessity — Virginia Daffron’s career has taken the opposite direction. 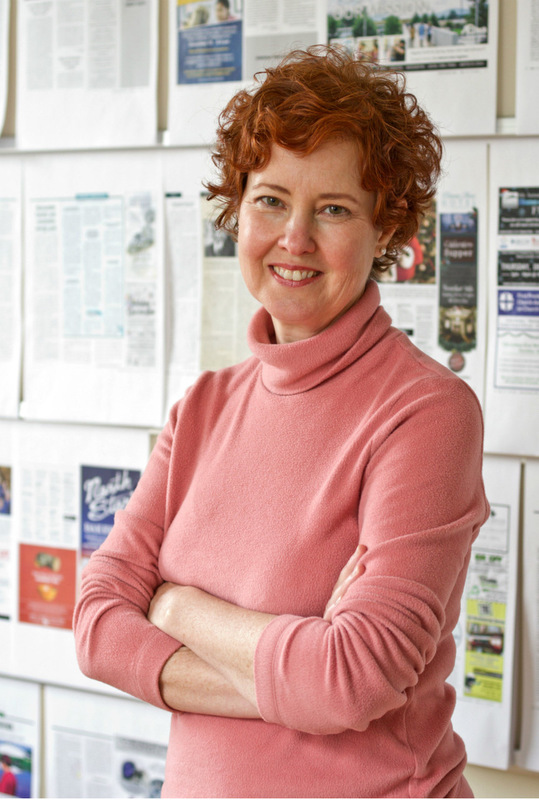 After 10 years in corporate marketing and communications, she made her way to freelance writing and from there to a contract gig covering city government for Mountain Xpress, a free local weekly covering the news, arts and culture of Western North Carolina. Soon she joined the paper’s staff and, since 2017, has served as managing editor under Publisher Jeff Fobes, who founded Xpress 25 years ago. Virginia manages a team of 10 editorial staff and an eclectic group of freelance writers, photographers and editors. She also continues to take on reporting projects, most recently focusing on the academic achievement gap between white and black students in the Asheville City Schools, which is the largest of any school district in the state of North Carolina.